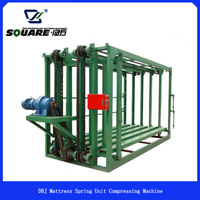 This machine is mainly used in the assembly process of sponge bed core. 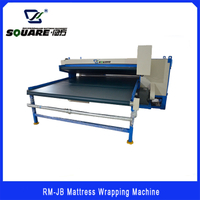 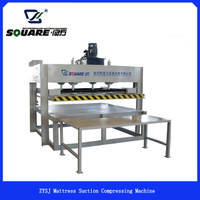 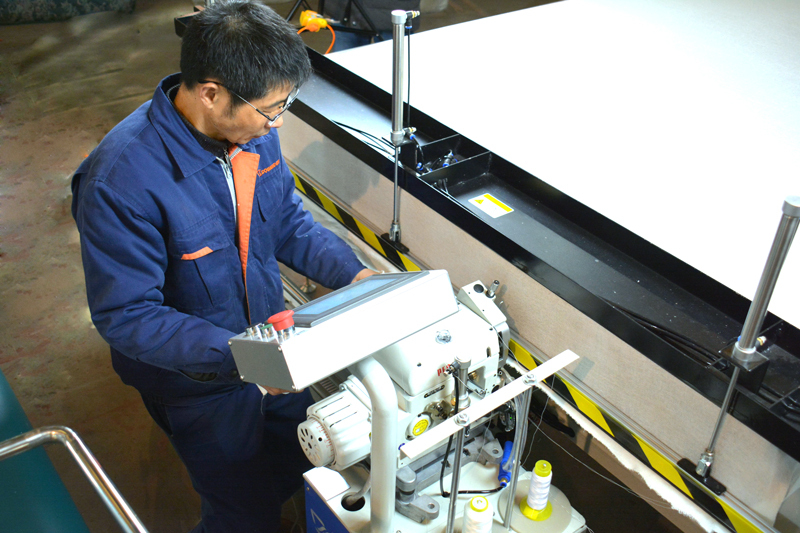 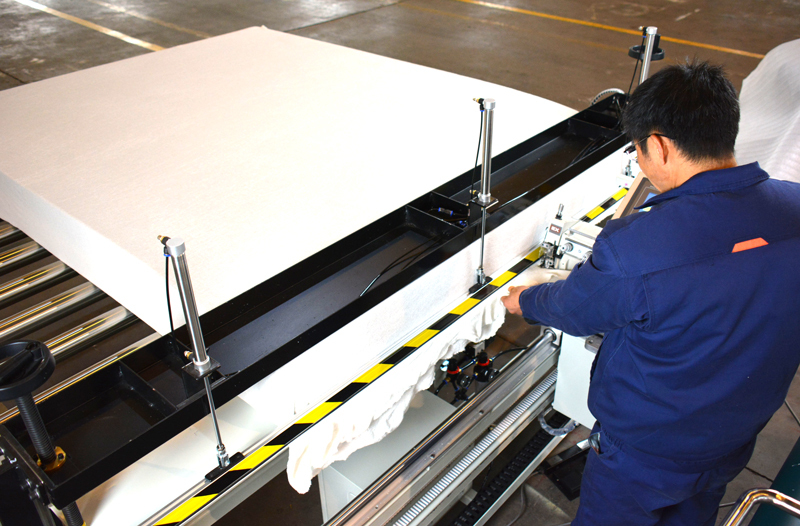 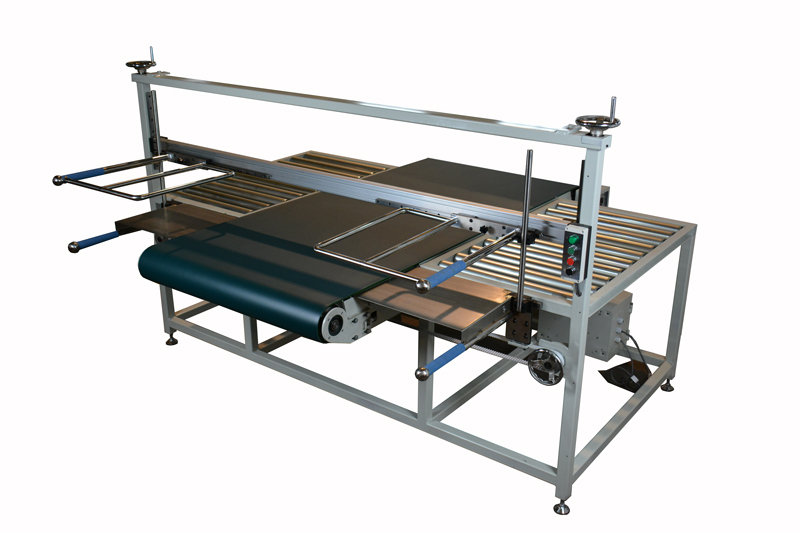 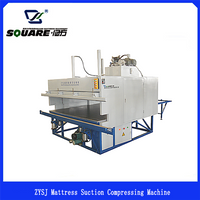 Foam/Sponge mattress stuffing machine is mainly used in the assembly process of sponge bed core. 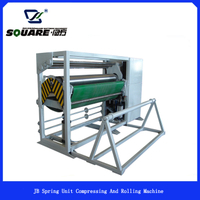 It is equipped with horizontal and vertical stretching mechanism. 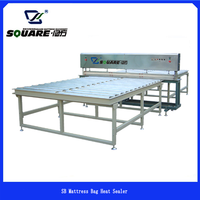 The user can adjust the opening of the fire-proof gauze sleeve according to the size of the sponge bed core. 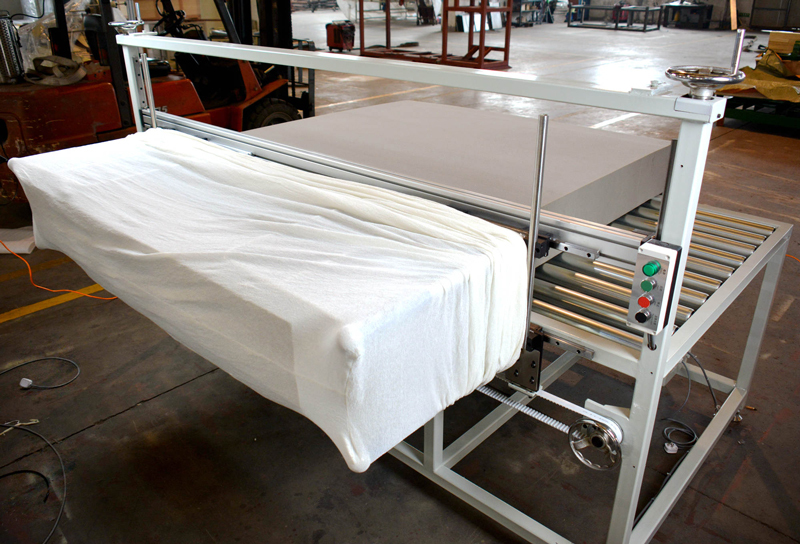 With the conveyor belt mechanism, the user can conveniently load the sponge bed core into the fire-proof gauze sleeve. 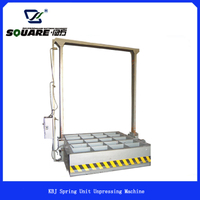 The machine is easy to operate and has high reliability. 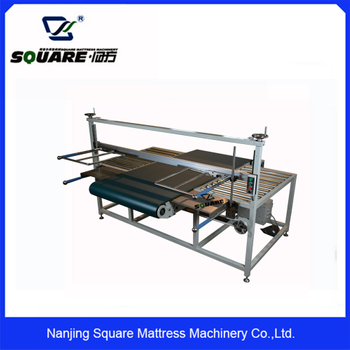 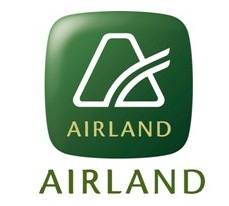 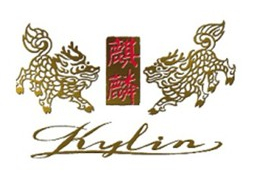 It can significantly improve the operability and efficiency of the process.